Despod's photo and comment blog. 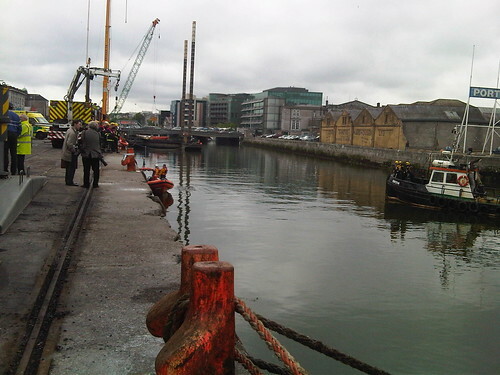 : Emergency Services at Kennedy Quay Cork - now. Emergency Services at Kennedy Quay Cork - now. Posted by Des at 5/17/2010 06:11:00 p.m. Careful now - a lethal combo.